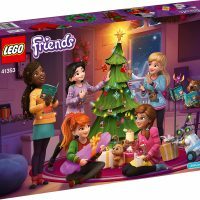 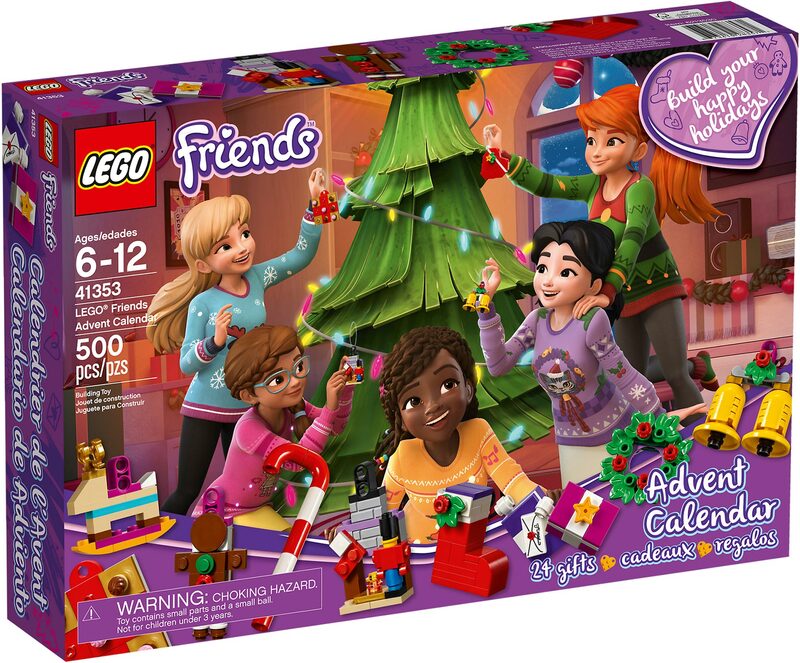 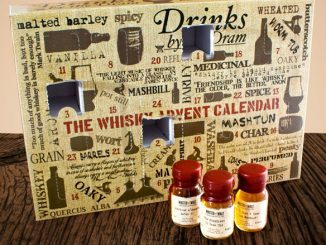 Besides for the LEGO Star Wars and LEGO City sets, there’s one other Advent calendar this year from the famous building block company, the LEGO Friends Advent Calendar 2018. 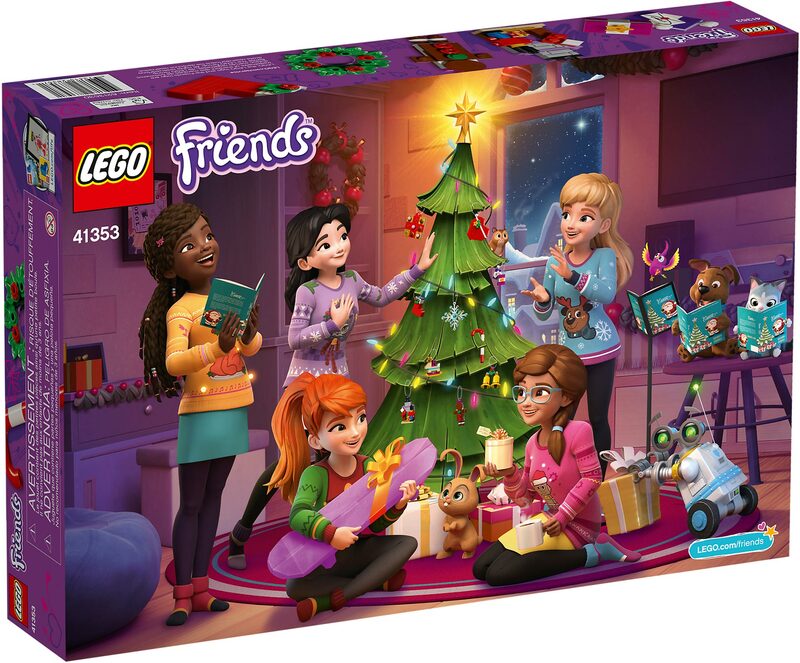 Featuring 500 pieces, the LEGO Friends Advent Calendar #41353 for 2018 has 24 secret compartments. 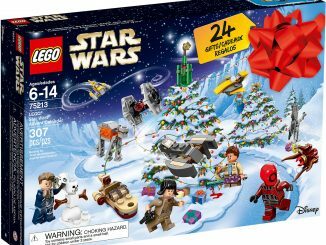 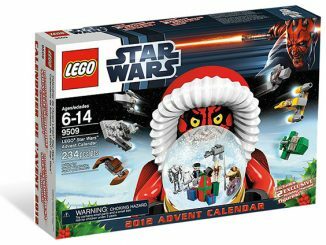 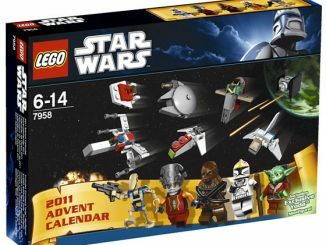 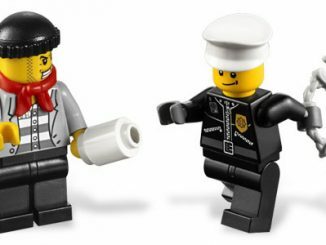 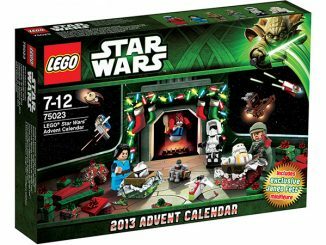 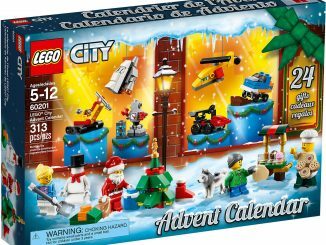 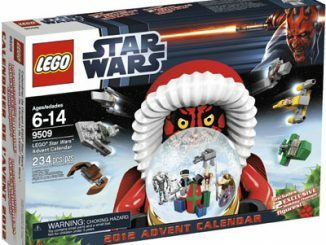 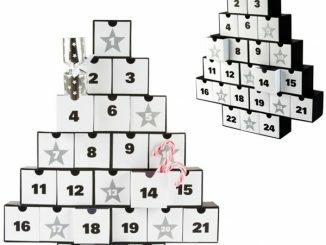 Open one each day in December leading up to Christmas for a fun LEGO gift, such as a buildable gingerbread man, Christmas tree, and candy cane. 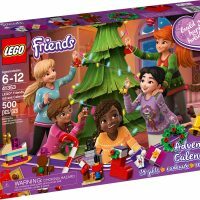 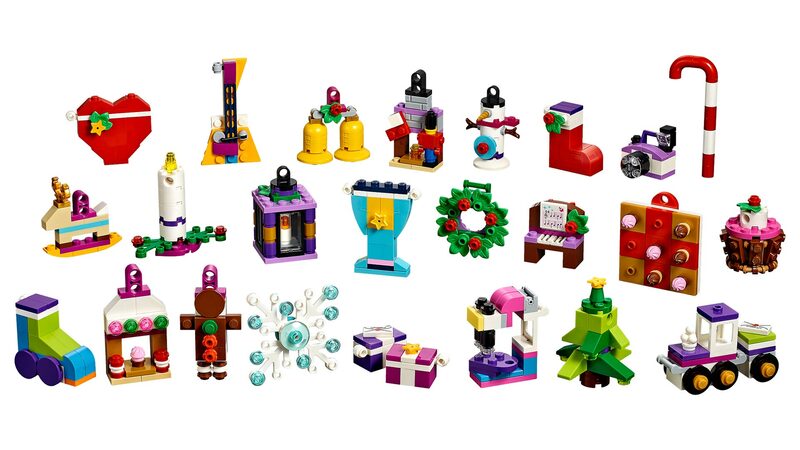 Purchase the 2018 LEGO Friends Advent Calendar for $29.99 at LEGO Shop. 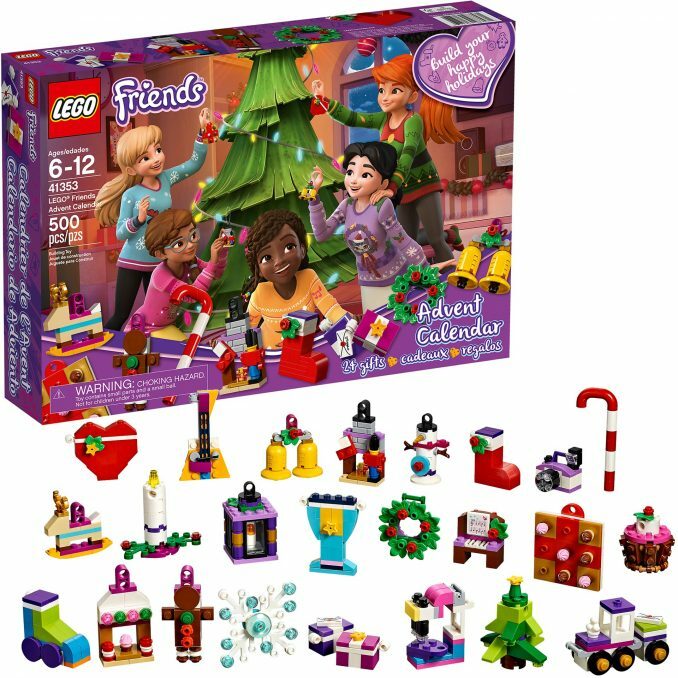 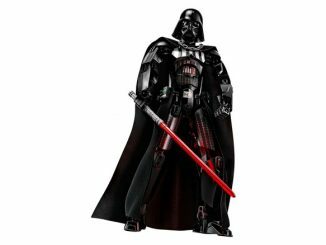 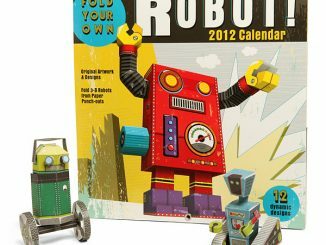 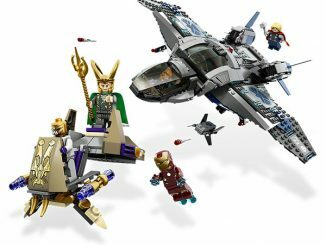 Also available at Target, Kohl’s, Amazon, and Walmart.